The idea of Cryptozoology had always been an interesting subject for me as a kid. I loved to learn about all of the various folklore and mystical creatures throughout the world. As a young adult, I only hope that some of these crypts are actually real. That being said, I do know the limitations of that given how some stories have been falsified. Reading about the lecture about the Jersey Devil, Bigfoot, and the Chupacabra, all remind me of the story of the Loveland Frogman in Ohio. Each story is typically passed down between generations and eventually is seen as some sort of truth. Here, heuristics and fast thinking are taking part in helping to solidify these stories. 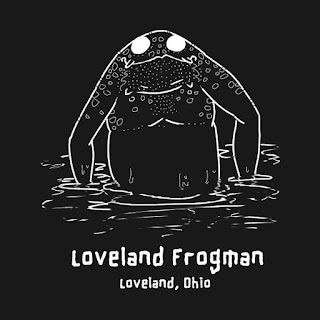 With respect the the Loveland Frogman, stories say that people have seen a 4 foot tall humanoid frog stand up on its hind legs on the side of a road in Loveland, Ohio. 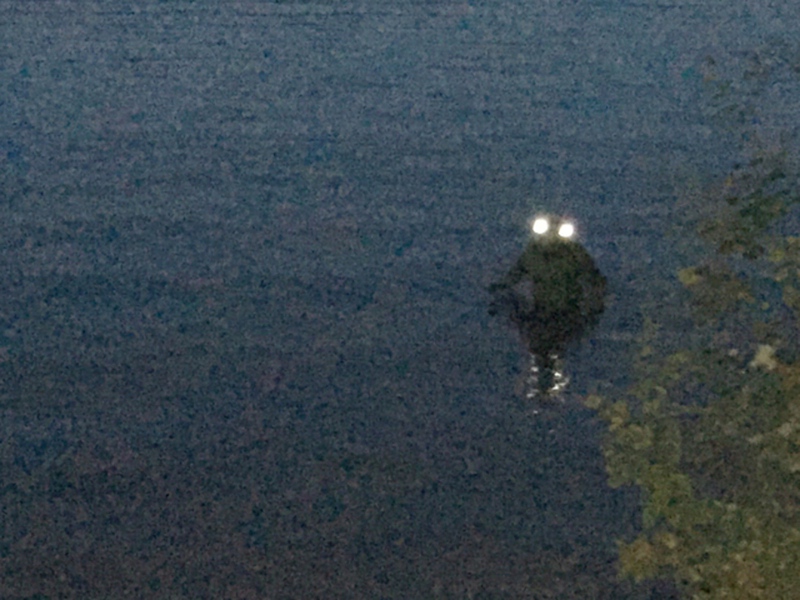 Even today, a news report stated that two kids, while playing Pokemon Go!, had seen a giant frog near a lake stand up on its hind legs and walked. But like most other cryptic stories, the Loveland Frogman does have an explanation. In 1972, a Loveland police officer had seen a large animal and shot it. Bringing it back to the police station, it was identified as an iguana without a tail. Given the potentially real image below of the Loveland Frogman, there is a good chance it was someone who was in a costume pretending to be the Frogman similar to the Bigfoot footage where Bob Heironimus, assistant to the famed Roger Patterson, simply wore an ape-man suit. 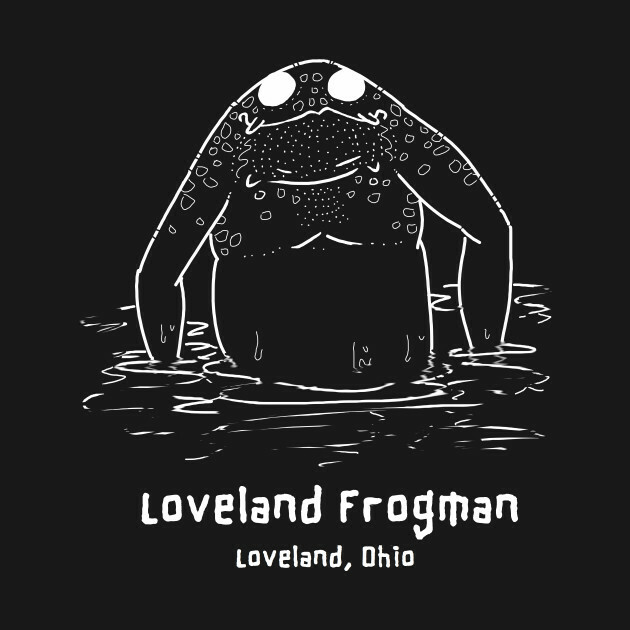 I have never heard about the Loveland Frogman, so this was really neat! I am kind of in the same boat as you in that a part of me does hope that some of these mysterious creatures people have claimed to see are real, too. Unfortunately, the reality is probably closer to what we learned in the lecture (how a supposed Chupacabra was really just a xolo dog) than these creatures actually existing out there. A lot of times people claim to see something that wasn’t really there, or they only glance at it for such a short time that their minds kind of create these wonderous creatures because they couldn’t stare at it long enough to really grasp what it was they were looking at. Like seeing something from the corner of your eye, you know? I don’t think it helps that, like the Bigfoot case where it was just a man in a suit, people will take a belief like that and turn it into a big hoax. It causes a lot of confusion, because of course there are people who are going to believe it’s the real creature. Still amusing, nonetheless. Though out of all these creatures, I’d love it if the Loch Ness Monster were real, personally. I was always a fan of that one.